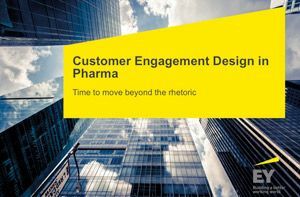 This page shows the latest Communique Awards 2013 news and features for those working in and with pharma, biotech and healthcare. Wins small consultancy of the year at the Communiqué Awards 2013. 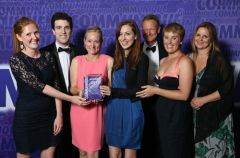 ... JMC Partners was last week recognised for its work in healthcare communications, picking up Small Consultancy of the Year at the Comm uniqué Awards 2013. See the full results of the Comm uniqué Awards 2013. 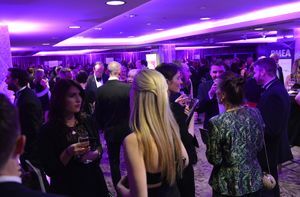 • ... See all the photos from the Comm uniqué Awards 2013. Stood out in a hotly contested category at the Communiqué Awards 2013. ... 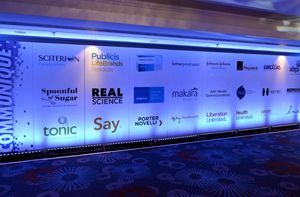 The Comm uniqué Awards 2013, which took place at London's Grosvenor House Hotel, Park Lane on July 4, is run by PMLiVE publishers PMGroup. With just over three weeks to go before the Comm uniqué Awards 2013, it is time to reveal this year's crop of finalists. 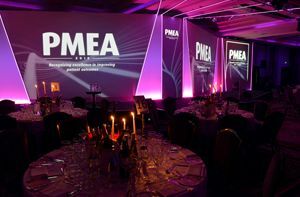 ... in and are now posted on in the Comm uniqué Awards section of PMLiVE. As the recipient of Communiqué Awards in both 2013 and 2014, emotive are delighted to announce their sponsorship of both the patient and professional Writing Excellence Categories. ... PM Digital Awards 2010, 2011, 2012, 2013, 2014, 2016, 2018. Communiqué Awards:. 2014 Healthcare Communiquetor - Finalist. 2013 Ecellence in Communicationof Survey of Market Research (Highly Commended). ... Gold Award – (winner). 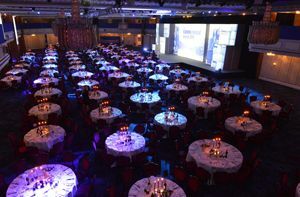 OTC Marketing Awards:. 2006 Best PR campaign (winner) IVCA Awards:.